An invaluable handbook for those setting out on a plant-based diet. 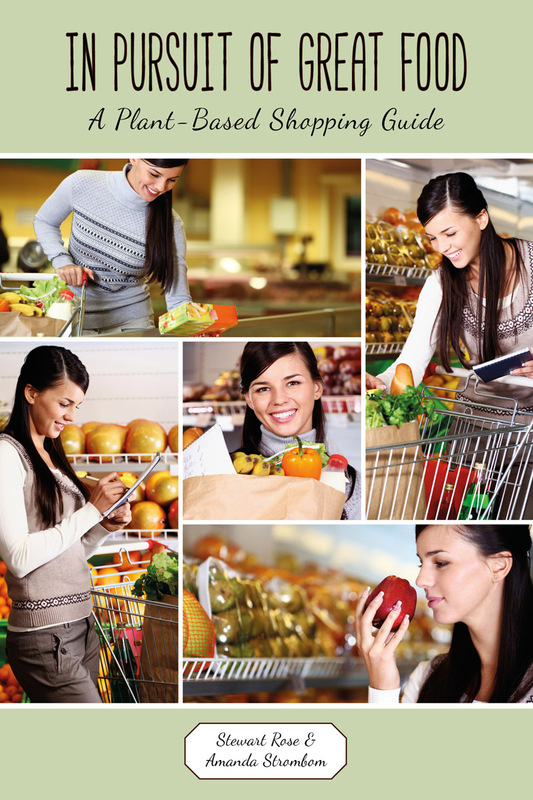 Shopping is a vital link in the chain for those who follow a plant-based diet, or for those who are curious and want to give it a try. This practical guide will help you learn about the many different plant-based choices to buy, and how to get the best value from your food budget. 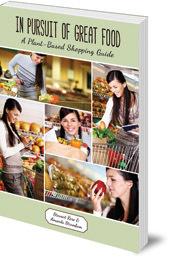 This guide includes information on the foods you need for a healthy, plant-based diet; what foods to stock in your kitchen; how to plan your grocery shopping and save money; what to look for on food labels, what the certification labels mean; special ingredients to look for, or to avoid; how to select fresh fruits and vegetables; and meat, dairy and egg substitution products. This is an invaluable handbook for those setting out on a vegan diet, from parents who suddenly need to cater for a teenager's vegan diet to adults choosing veganism for health or ethical reasons. Stewart Rose is the vice president of Vegetarians of Washington and has been a vegan for about thirty-five years. He enjoys teaching people about the many benefits of a vegetarian diet: for their health, for the environment, and for all the living things who share the world with us. Amanda Strombom is originally from England and has lived in the United States since 1997. A vegetarian for over twenty years, and more recently a vegan, she loves to teach people how to shop for and cook plant foods. She is the president of Vegetarians of Washington and recently became a certified Food for Life instructor.